Traditionally, the most common month for churches to conduct VBS is June. If this is true for your church, then VBS is only a couple of months away. Don’t panic, we’re here to help! Let’s do a quick progress report and make sure everything is on track from the vantage point of 2–3 months out. By now you should have all of your key leadership in place. Keep working to fill holes for Bible study lead teachers, assistant teachers, and rotation leaders. Order VBS curriculum and distribute it to teachers. Conduct the first planning/training meeting. VBS-specific training takes place each spring all across North America. Contact your state convention or local association offices to find training near you. 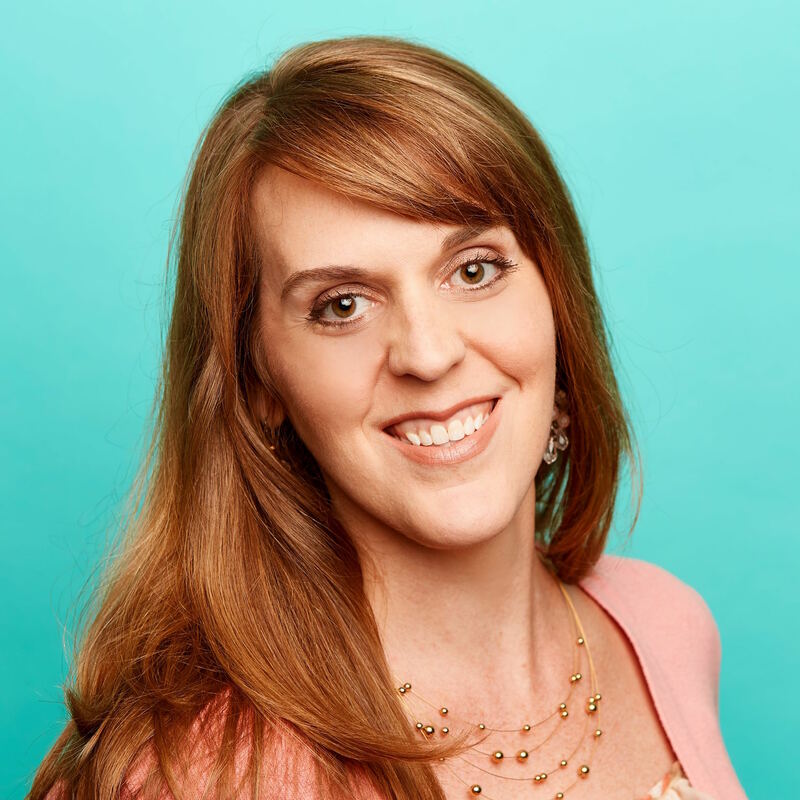 Schedule a Planning Day (or multiple days) for volunteers to meet together and collaborate on lesson-planning, schedules, decorations, and so forth. Plan VBS Celebration activities (ideas available on page 53 of the Administrative Guide). Finalize your plan for promoting your VBS in the community. Promotion should begin 1–2 months ahead of your VBS date. Set a plan for following up with families who visit your church and with children who make a decision during VBS. 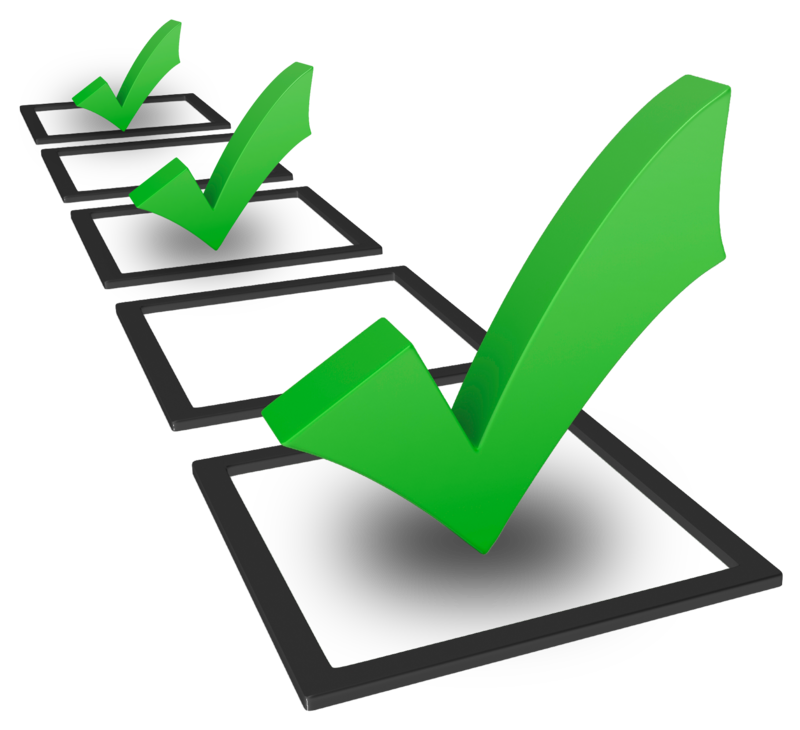 Take a moment and evaluate your VBS readiness. Got everything on this list already checked off? Great! Sounds like you’re in great shape for VBS. Still a few things to do? No worries, there’s still plenty of time. Don’t try to do everything yourself. Ask a few friends or experienced VBS volunteers to help you tackle whatever is left on the list. Divide and conquer or get together and knock it out as a team. Ask God to send you what you need—volunteers, resources, help, space. He is faithful and He will see you through! Whether you’re recruiting teachers or sending out save-the-dates, NOW is the time to get the word out about your VBS! Why not harness the power of social media? Here are some sample social media messages, ready for you to copy and paste, customize, and post. It’s as easy as that! 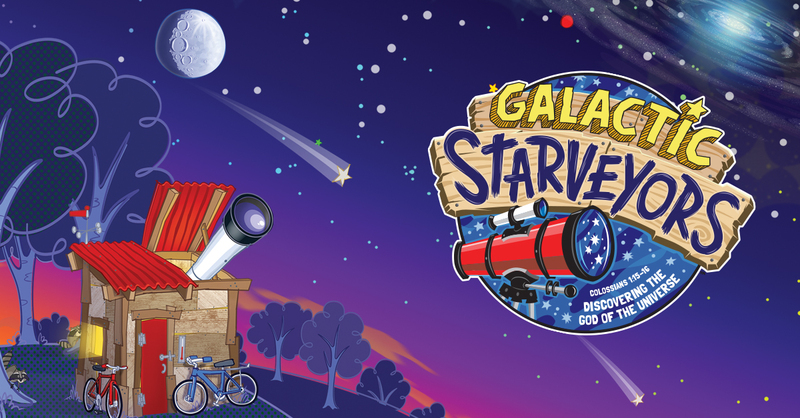 And while you’re at it, download some Galactic Starveyors graphics from the clip art portion of our VBS website that have already been sized and scaled to fit Twitter, Facebook, and Instagram to include with your post! Use these messages to promote your VBS in a flash. Just insert a link to your church website and the dates for your VBS and get the word out to all your followers on Facebook or Twitter. Ready for VBS? Don’t forget to register by (insert date)! Who’s ready for VBS? Register by (insert date) to make sure your kids don’t miss out on the fun! 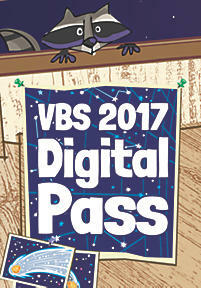 Are your starveyors registered for VBS yet? Make sure they don’t miss any of the backyard discoveries! Now recruiting kids for Galactic Starveyors™! Make sure your kids are registered for VBS. Calling all kids (and their parents). Don’t miss out on VBS this year. It’ll be an adventure you won’t forget! 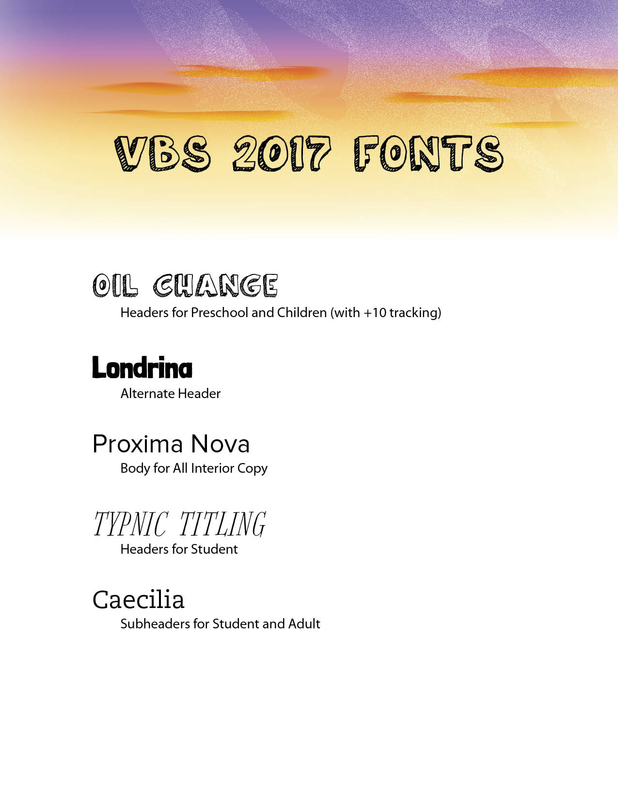 Use these sample messages to send out email blasts to promote your VBS. Include a link to your church website (or custom KidEvent Pro registration page) for more information and registration. Join us at Galactic Starveyors™ for a week of searching the visible to discover the invisible. Kids will begin their search each day at Worship Rally. 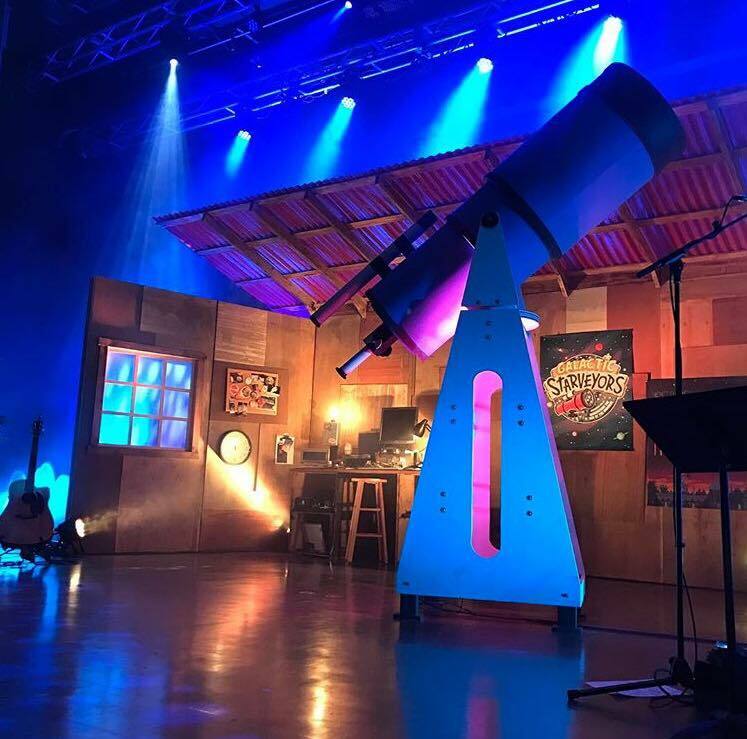 From Worship Rally, kids will gather at the Starveyors Clubhouse where they will explore God’s Word. Each day kids will encounter amazing and wonderful things designed by a Creator who is even bigger than the vastness of His creation as well as make crafts, play fun games, enjoy tasty snacks, sing cool songs, and learn about missions. Register at (insert link or registration information). Discover the incredible mysteries of the final frontier—right from our backyard! Our telescope will become a portal through which you can encounter amazing and wonderful things designed by the Creator of the universe. Join us the week of (insert dates) for Galactic Starveyors™. Register at (insert link or registration information). During VBS kids will discover that the God who created everything there is—the knowable and the unknowable, the visible and the invisible—wants a relationship with them! Be sure to register at (insert link or registration information). How’s the weather where you are? It’s a beautiful but brisk 37-degrees today in Nashville. A blizzard is pounding the Northeast. In perpetually-hot Florida, the temperature has even dropped into the low 60s! But don’t let the temperatures fool you—summer is right around the corner! It’s time to start pulling together the things you’ll need for VBS. Before you even think about hanging a decoration, make sure your teachers have what they need to be successful. Curriculum resources for like age-groupings are packaged together in a Starter Kit to make purchasing easy! Check out this video to see everything that comes inside the Preschool Starter Kit (Babies – completed Kindergarten). Click HERE to see what’s inside the Kid’s Starter Kit (Grades 1–6).